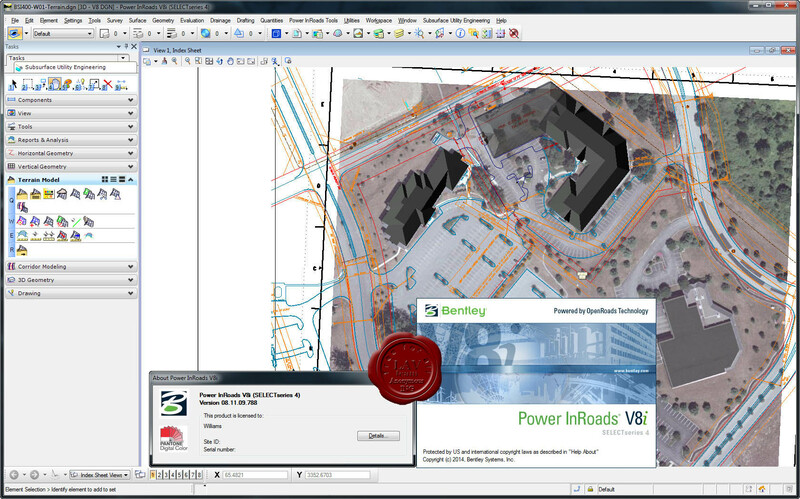 Bentley Power InRoads is proven civil engineering 3D road design software that works the way you want with the power you need to complete your transportation infrastructure projects. It provides complete 3D CAD drafting capabilities, powerful mapping tools, and design automation for civil engineering professionals. Power InRoads features an innovative road design approach using constraint-driven, 3D parametric modeling in a total-project context. Power InRoads includes robust tools for survey data reduction, site design, road design, storm and sanitary design, bridge geometry modeling.